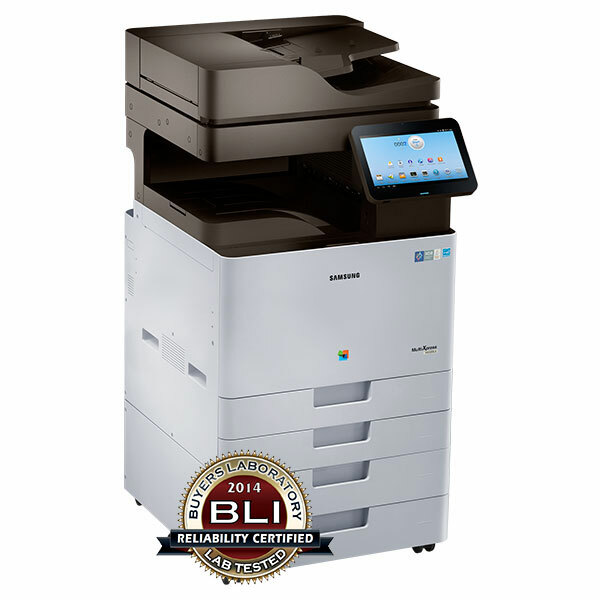 BCL Office Automation is an accredited Samsung Dealer that specialises in Samsung Copiers and Printers. The company was founded by Chris Swanepoel in April 2014 with the main focus on the selling of new Samsung Copiers and Printers. 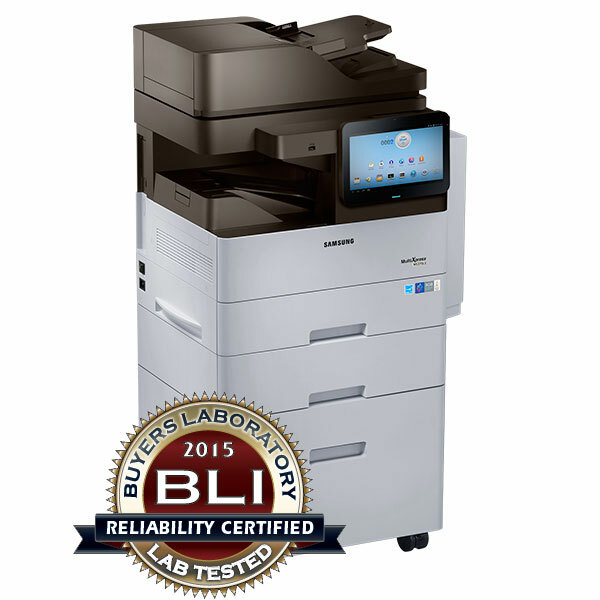 BCL Office Automation also offers the service of rentals and maintenance of new and used Samsung Copiers and printers. With 18 year’s experience in the Office Automation industry, BCL Office Automation brings the public this unique offering to choose from the award winning, comprehensive range of Samsung Copiers and Printers. Whether it’s a monochrome or colour Samsung Copier and Printer you are looking for we will provide you with the correct Samsung Copier and Printer solution to streamline your document production cost effective. We save our clients an average of 40% on their copier expenses. Honest, accurate reliable information based on extensive product knowledge and experience on which you can make educated decisions. Information is key in current business decision making and with our vast and carefully selected brands we will give you transparent and un-biased guidelines and solutions to what will work best in your environment. 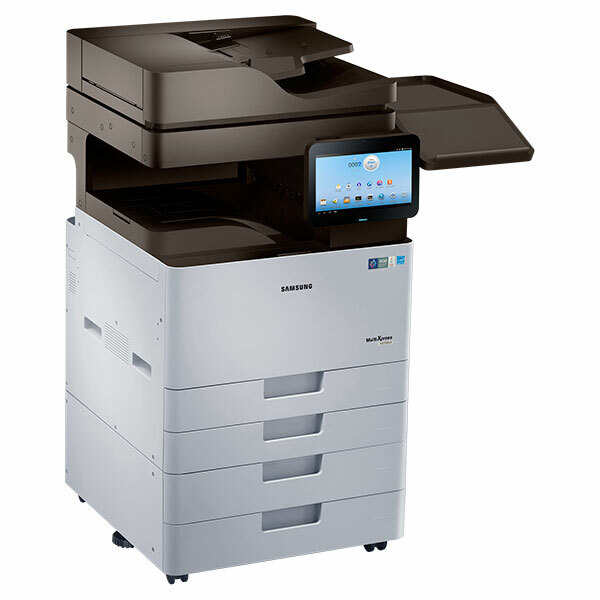 Our Samsung Copiers and Printers are being sourced directly from Samsung. Therefore, we guarantee the best pricing and stock availability at all times. 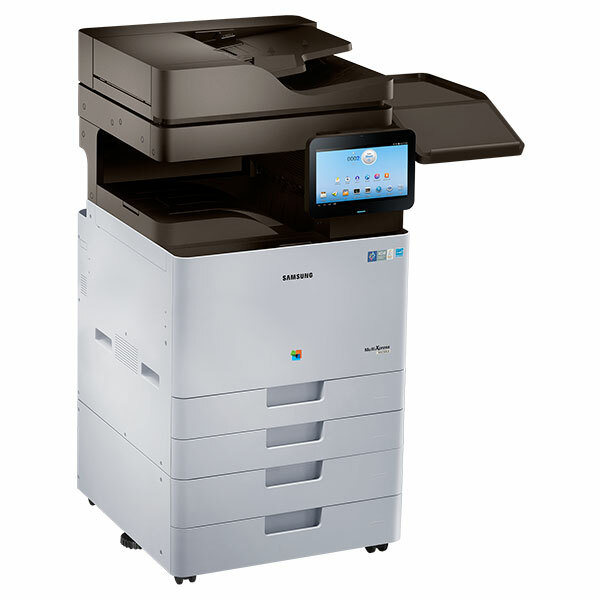 We have established connections with a multitude of Samsung Copier and Printer Suppliers & Finance houses, and subsequently negotiated premium pricing and rates on all of our Samsung Copiers, Printers and branded equipment. What it all boils down to is no nonsense, un-fabricated information, competitive pricing on both cash purchases and lease agreements, and guaranteed prompt servicing on all our equipment, no matter what the size of your company. Imitating overseas trends, Digital Revelation has observed what works, and that is that customers of today need a variety on solutions, with strong backup and after sales. We are going from strength to strength even through this tough economical time by providing honest information and dedication to excellent service. BCL Office Automation offers you the following Samsung Copiers and printers! BCL Office Automation offers our clients various rental options to suit their needs, from month to month rentals on used Samsung copiers and printers and up to 5 year contract on new Samsung copiers and printers.